Barley and Burt invite you to their PAWS-Tastic Party supporting their shelter friends at PAWS! 10% of all sales for the day will go to PAWS, and adoptable animals will be on-site from 12-4 (weather permitting). 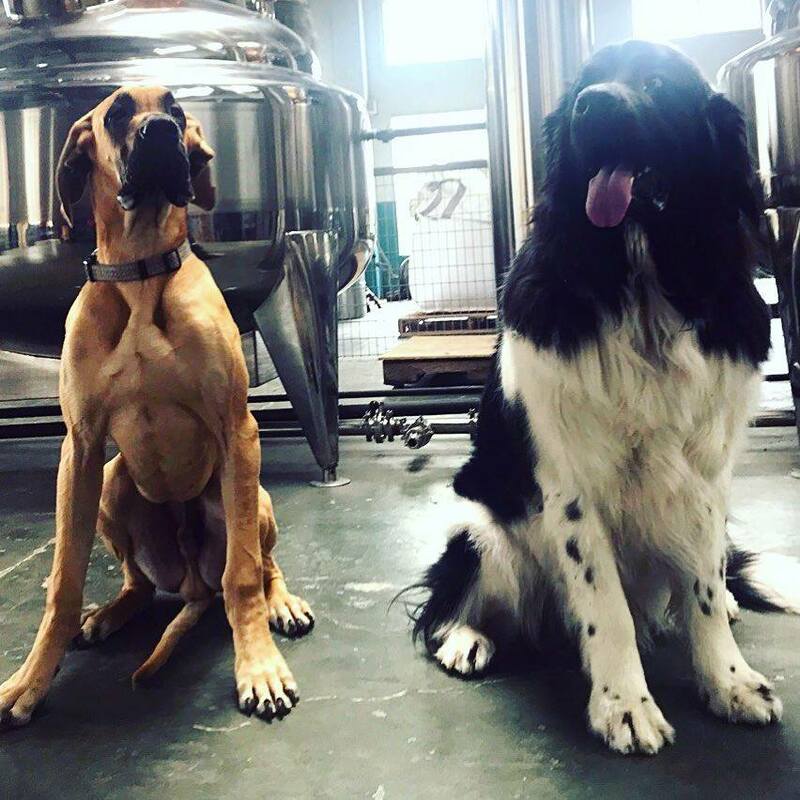 Come down and enjoy the friendly atmosphere of Oregon Grain Growers Brand Distillery and support PAWS!